I'm a 58 year old endurance athlete who has trained with Stages power for almost 3 years. I'm a big believer in its benefits. 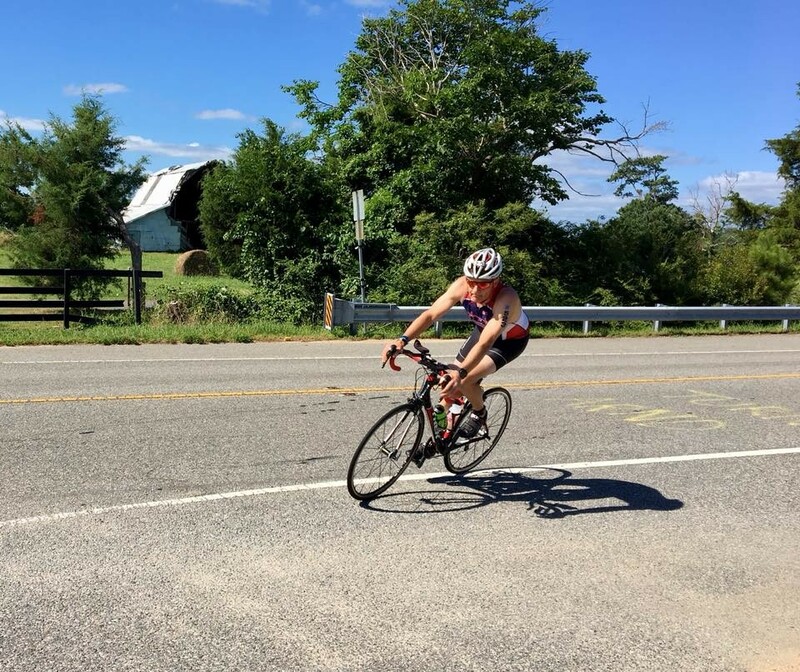 In addition to olympic distance tri, I luv to ride me mtb, crank a gran fondo or two, run 10k trail races, climb rocks, ski, and keep training for life.